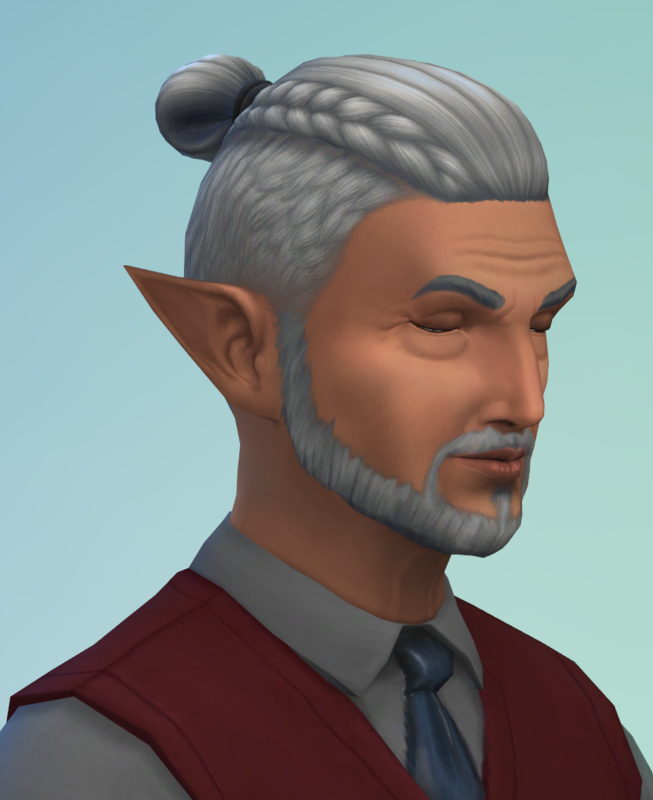 Simple mod that allows pointy ears on human sims. 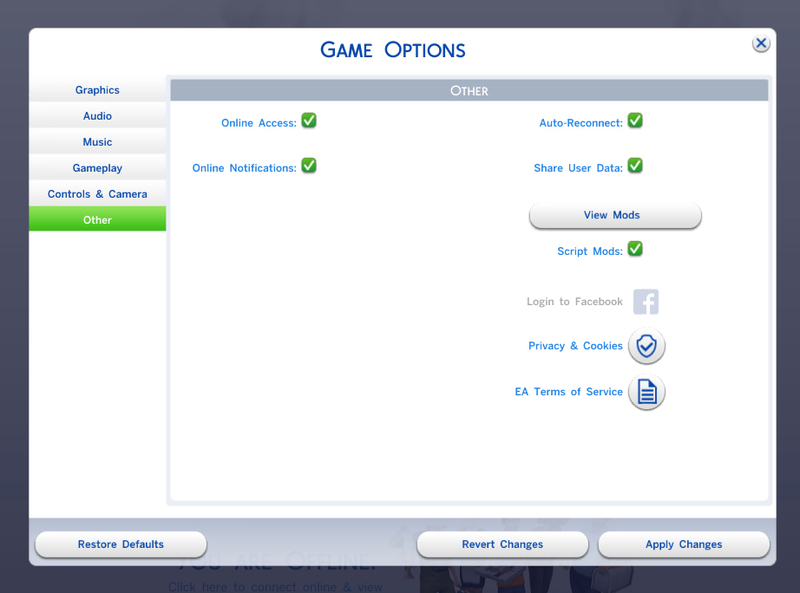 Since this changes the modifier min/max values to be the same as aliens they are genetic and may appear on townies - see versions for more information on random chance. 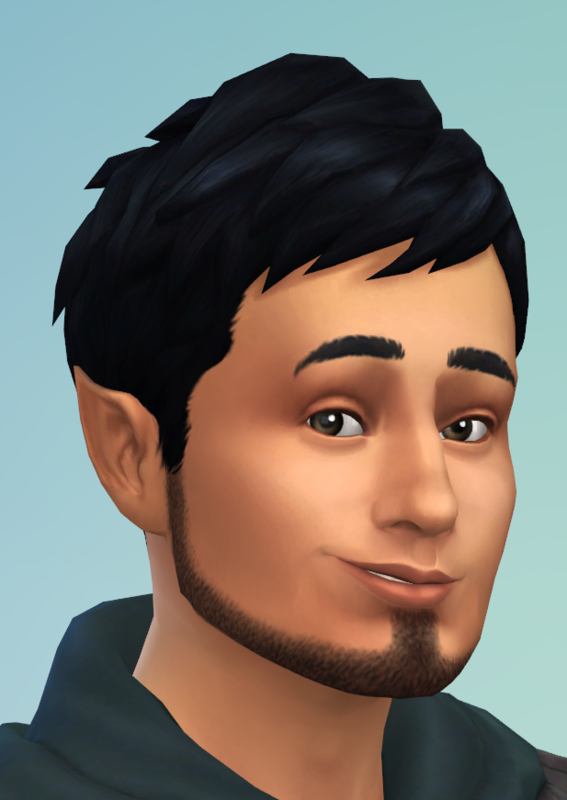 EarPresets EP01 Random - An optional addon that unlocks the GTW alien ear presets to show in CAS. 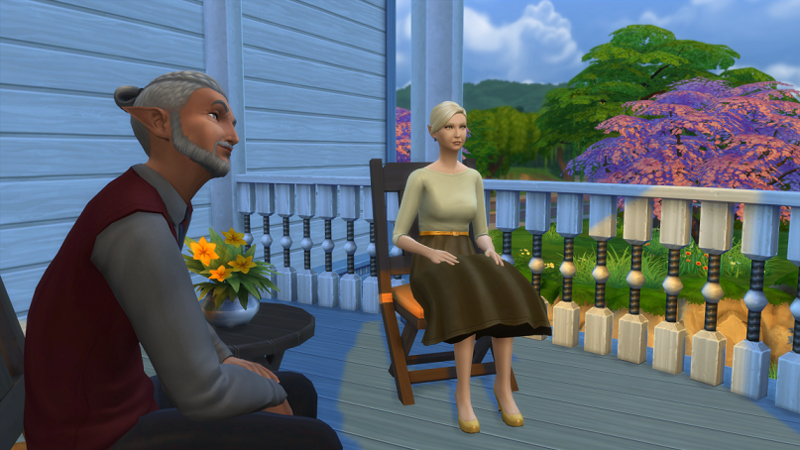 Allowed for random and townie generation with a chance of about 50%. The preset thumbnails are blue-skinned aliens, but works the same. Recommend this if you only have GTW. Download khitsule_pointy_ears.zip and extract it to your Mods folder. Optionally download one of the EarPreset based on your installed EP/GP, and unzip it to the same location. 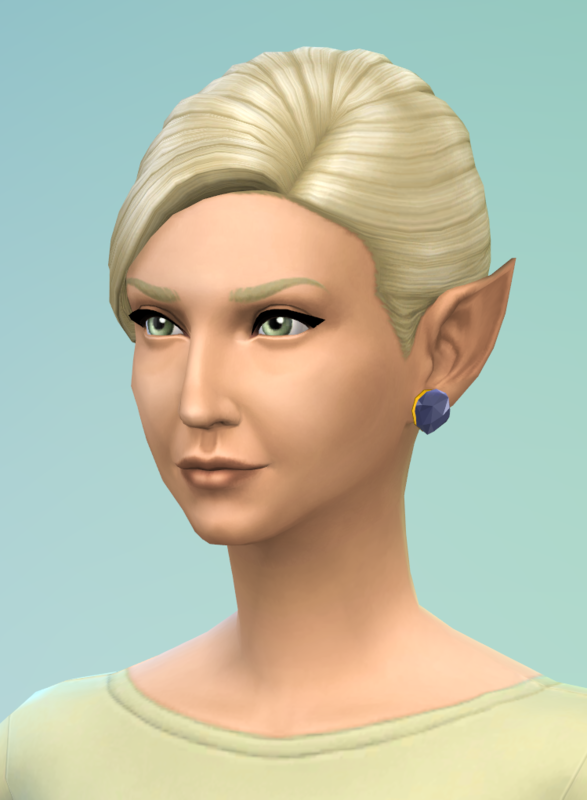 If you chose to use the addon package, the default pointy ears will now show in CAS presets to be selected, and you can also pull/push them in detail edit mode. 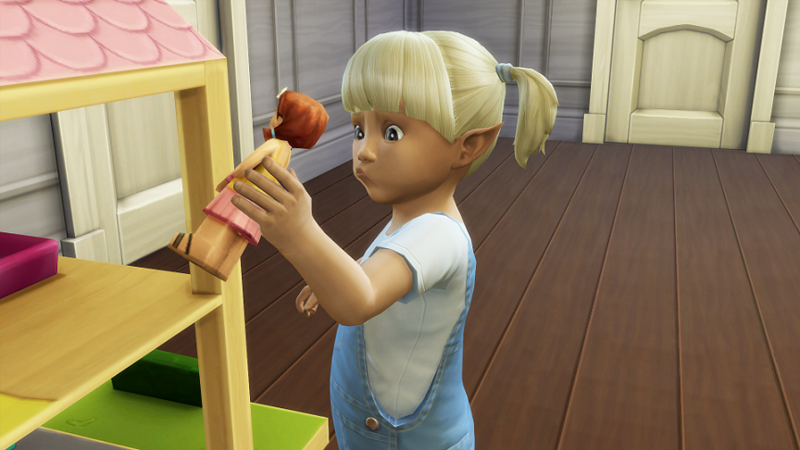 Update 1: Small update fixing the strange faces on children (I had erraneously altered the scale of non-ear modifiers), and also matched the children's ear scale to be the same as vampires and aliens. That means the ears will appear slightly smaller in the child stage. 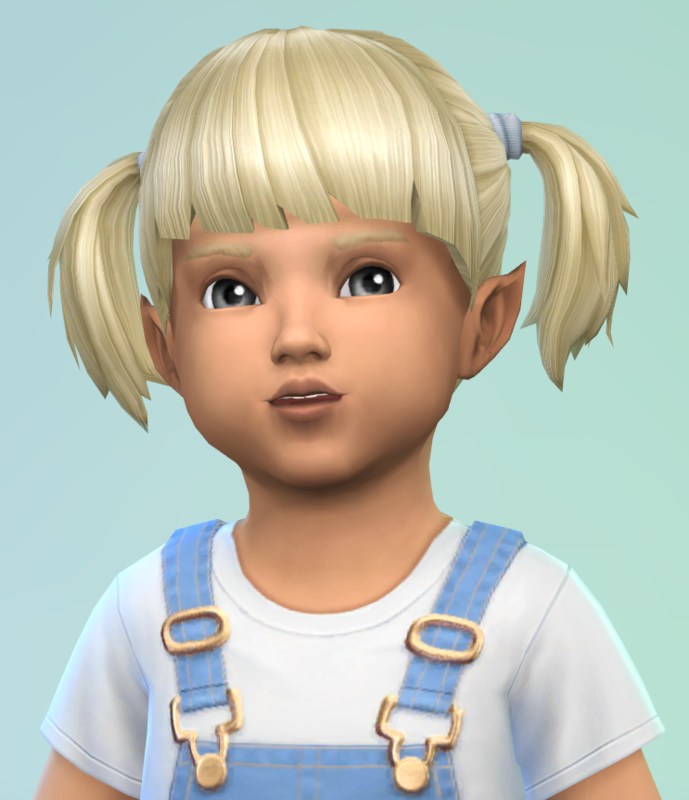 Toddler stage ears seem to always be quite big, but thats the same as alien/vampires. Update 2 20/6/2017: Unlocked CAS presets from either aliens or vampires. 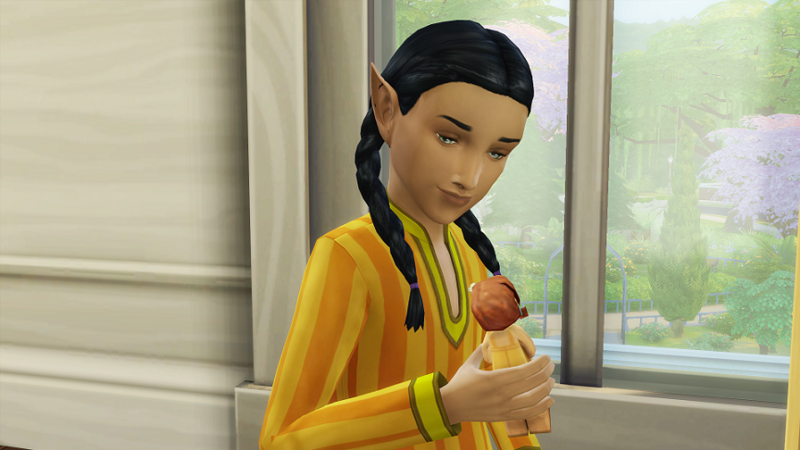 Has the unintended side effect of unlocking the ears with Vampires GP instead of GTW, but they are not genetic. Update 3 29/7/2017: Found that the pointy presets were being chosen overwhelmingly often when generating townies. Adjusted preset chance to 50% to balance it out, and made another version that disallows for random. khitsule_pointy_ears Alters 7 data files corresponding to casmodifiertuning for all ages. Matched the manipulation/randomise values of aliens and vampires. Created using s4pe, Sims4XML Extractor and Sims4Data tools by velocitygrass. 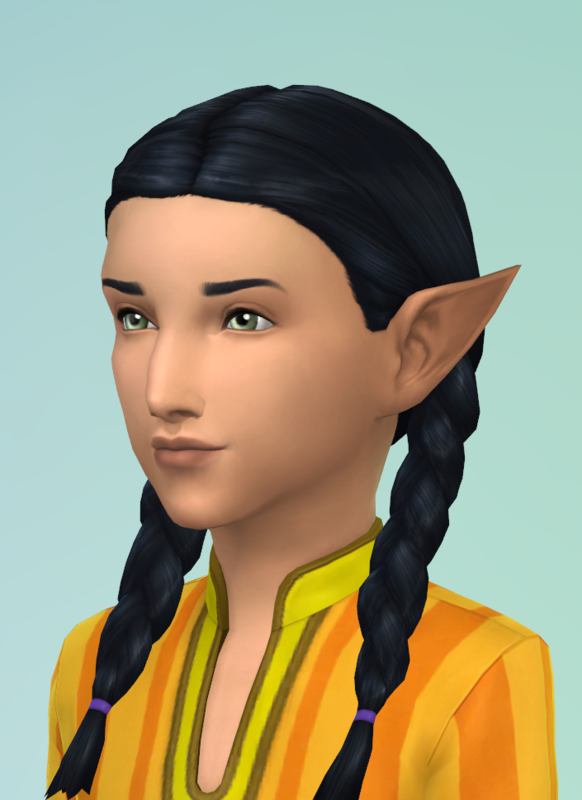 Inspiration from Shimrod101's Cas Modifier Bugfix mod and arienLi's pointy ears for children.